The Chinese Lenovo has shared its plans to start selling a new smartphone known as LePhone S860 in June of this year. The device will have a stylish metal chassis that is 10.3 mm thick and will support working with two SIM cards at once. Inside the LePhone S860 has a quad-core MediaTek MT6582 processor at 1.3 GHz and built-in PowerVR SGX544 graphics. The device comes with a large 5.3-inch sensor display at 720p resolution (1280 x 720 pixels), 2 GB of RAM, 16 GB of internal memory, a microSD card slot, a rear 8 MP camera, one front 1.5 MP camera, 802.11n Wi-Fi, Bluetooth, a GPS receiver, USB 2.0, 3G, a 4000 mAh battery and more. 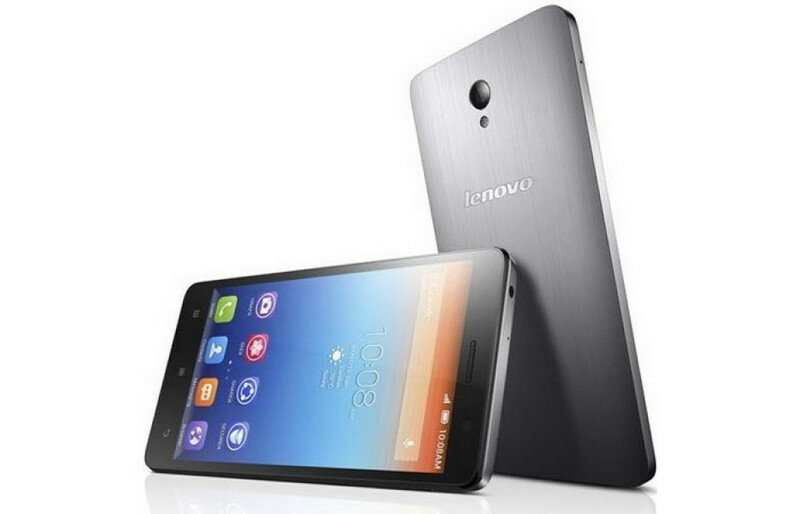 The Lenovo S860 runs Android 4.2 Jelly Bean and will sell for USD 349.